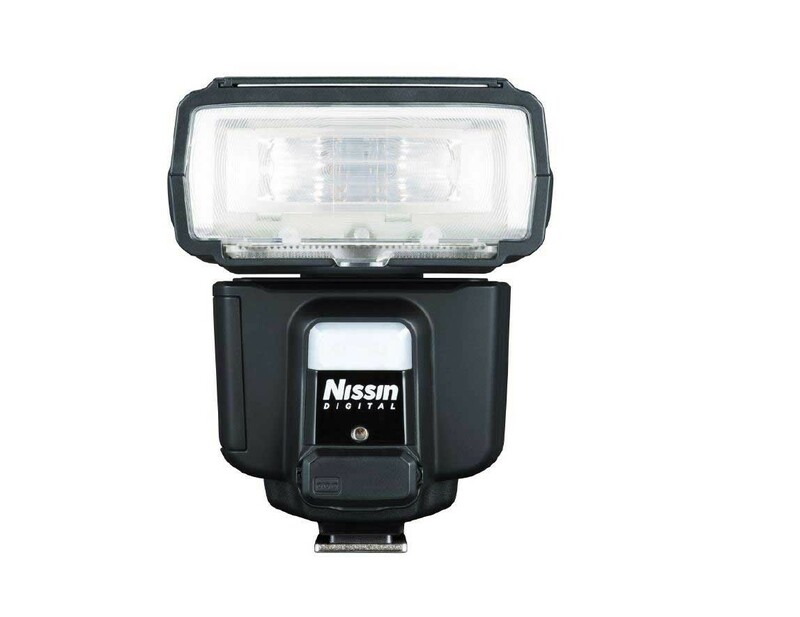 With the capability of to control three groups of flashes in its role as a commander, the Nissin i60 is a powerful, versatile flashgun in a compact design. 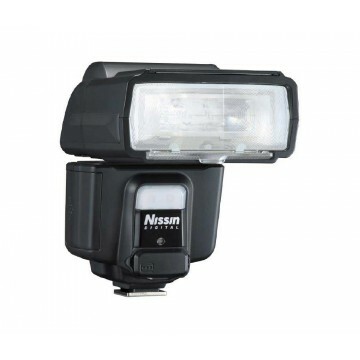 Its wireless slave TTL functionality can be controlled by another Nissin flash unit or by the Air 1 commander unit, and it has a guide number 60m at ISO 100/200mm, allowing it to cover focal lengths of 24-200mm. This can be expanded to reach 16mm using the integrated wide-angle diffuser. Weighing only 300g, this lightweight, pocket-sized accessory is a great addition to your compact system camera kit. The Nissin i60 has a powerful flash output of 60m at ISO 100 / 200mm. The zoom range adjusts from 24-200mm, and can be extended to 16mm using the built-in wide-angle diffusion panel. 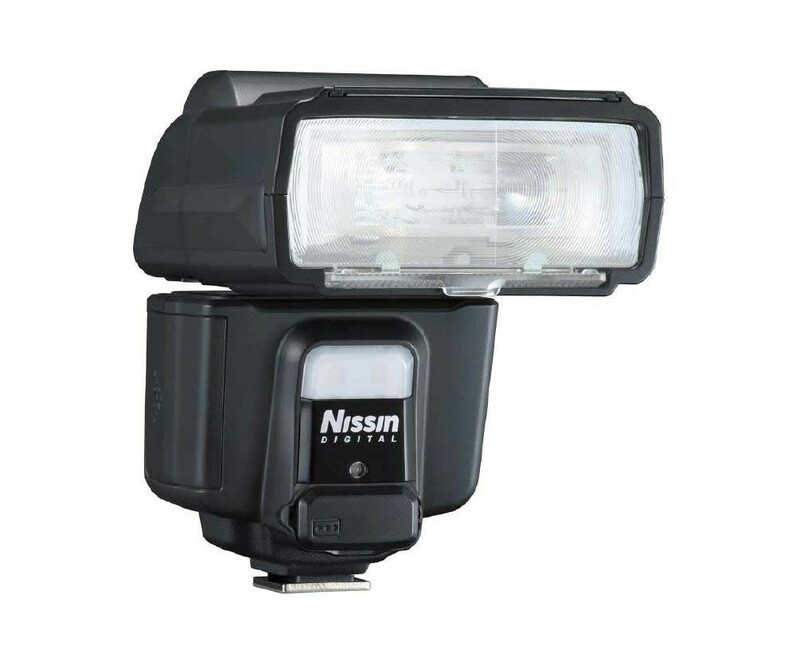 The Nissin i60 flashgun has wireless slave TTL functionality, which can be controlled by another Nissin flash unit or by the Air 1 commander unit. It can also control three groups of flashes in its role as a commander. 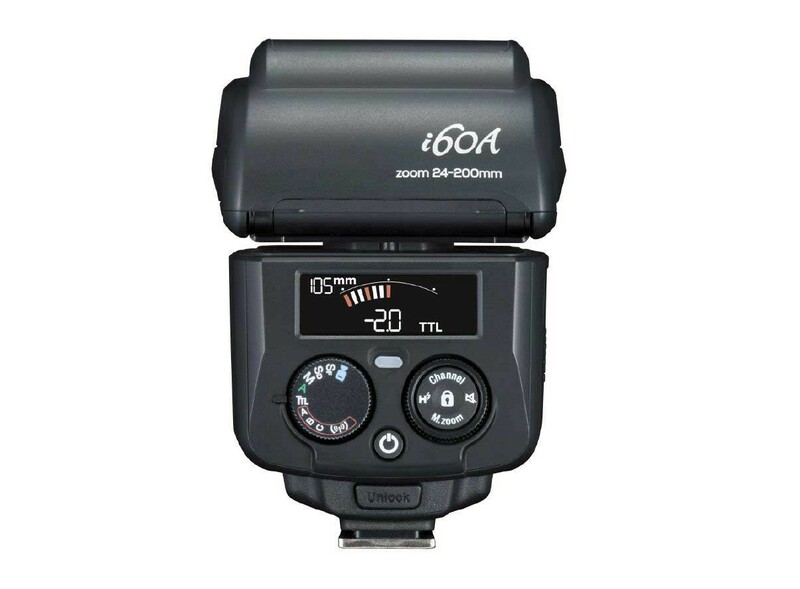 The i60 has the same quick-select dials as the i40 alongside the compact, full colour LCD display. Manual Power Levels are provided and displayed on 1/3rd stop increments, from 1/256 to 1/1. TTL Flash Exposure Compensation (FEC) is also shown in 1/3rd stop graduations, from -2 to +2.